Between 1959-1960, Alice, Jean, and Shirley Thompson, became members of the Youth Council of the New Orleans branch of the National Association for the Advancement of Colored People (NAACP) . 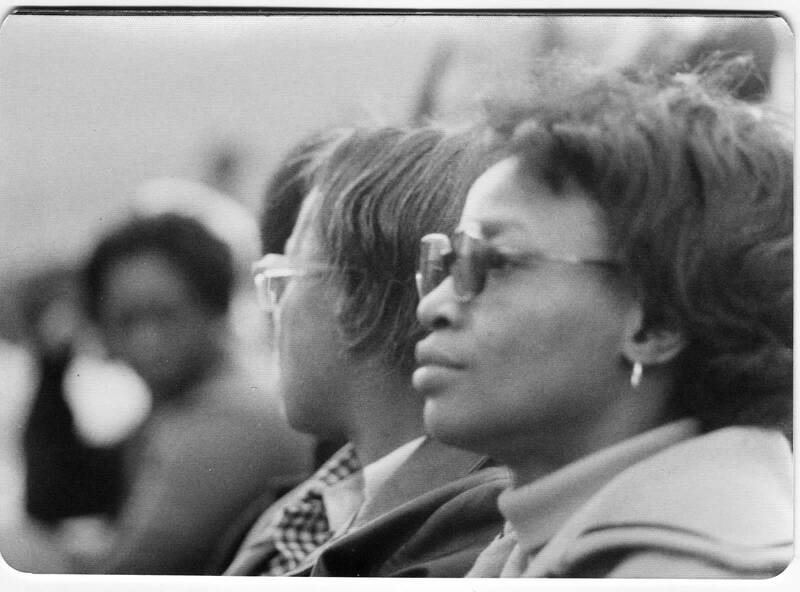 The Thompson Sisters, as they are famously known, soon sought more direct action and in 1960 joined the New Orleans chapter of the Congress for Racial Equality (CORE) under the leadership by Rudy Lombard and later Oretha Castle Haley. They participated in many sit ins and protests, most notably, the Freedom Rides of 1961 which tested the Interstate Commerce Law. They were instrumental in integrating several places in New Orleans including: McCrory’s, Woolworths, Loews State Theater, City Hall Cafeteria, and Audubon Park. Beaten, and sometimes mauled by crowds, these three sisters showed extreme courage as they helped desegregate the south during their high school and college careers. Alice was born September 25, 1939 in Lake Providence, East Carroll, Louisiana. She was the sixth of eight children born to Cora Mae (Atlas) and John Henry Thompson, Sr. and was the granddaughter of Susie Lee and Louis Balfour Atlas, Sr. and Alice Piercey and Norah Thompson. After the passage of the Interstate Commerce Commission’s (ICC) ruling outlawing segregation on buses, terminals, restrooms, restaurants, etc. on November 1, 1961, Alice and fellow New Orleans CORE members began testing throughout Louisiana, Mississippi, Alabama and Beaumont, TX. Their first test was in New Orleans at the Trailways bus terminal on Tulane Avenue. On November 14, 1961, the group tested in Hattiesburg, MS and Poplarville, MS following a trip to Mobile, AL. In Poplarville, Alice, Patricia Smith, and Frank Nelson were arrested and charged with breach of peace. Alice and Patricia were placed in the same cell as Mack Charles Parker. Parker had been beaten, hanged, and his body thrown in a river two years previous. On November 29, 1961, Alice, Jerome Smith, George Raymond, Doratha Smith, and Thomas Valentine were viciously beaten while testing in McComb, MS.
Alice graduated from Southern University in New Orleans with a Bachelor of Arts degree in Liberal Arts and Sciences. Alice worked for many years as a social worker and retired in 2002. She passed away on August 24, 2015 at age 75. 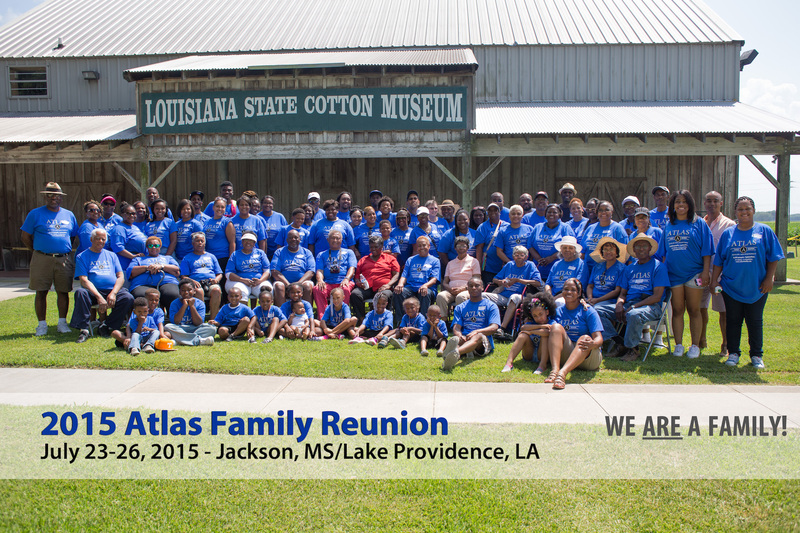 Jean Denton Thompson, great great granddaughter of King Atlas, Sr.
Jean was born in Lake Providence, East Carroll, Louisiana. She was the seventh of eight children born to Cora Mae (Atlas) and John Henry Thompson, Sr. and was the granddaughter of Susie Lee and Louis Balfour Atlas, Sr. and Alice Piercey and Norah Thompson. At age 19, Jean was one of only two women who were part of the group who went from Montgomery, AL to Jackson, MS on May 24, 1961. That bus was the first one that safely made it to it’s destination as the previous buses were burned (Anniston, AL) and riders were beaten (Montgomery, AL). She later participated in a ride on November 14, 1961 where her sister Alice was arrested in kept in the same cell as Mack Charles Parker who was lynched two years earlier. Jean also participated in Louisiana and Mississippi Freedom Summers as well as several other integration efforts across the south. 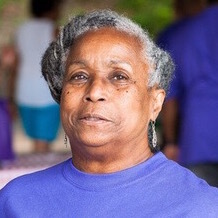 She is now a retired advocate for the special needs community and speaks and appears regularly to discuss her time in the Civil Rights Movement. Roster of Riders – May 24, 1961 – Includes: Bernard Lafayette, Jr., James Luther Bevel, Harold Andrews, Alexander Matthan Anderson, David Dennis, Cordy T. Vivian (Rev. C.T. Vivian), Matthew Walker, Joseph Carter, Julia Aaron, James Morris Lawson (Rev. James Lawson), and Paul David Deitrich. Shirley Ann Thompson, great great granddaughter of King Atlas, Sr.
Shirley was born May 5, 1943 in Lake Providence, East Carroll, Louisiana. She was the youngest child born to Cora Mae (Atlas) and John Henry Thompson, Sr. and was the granddaughter of Susie Lee and Louis Balfour Atlas, Sr. and Alice Piercey and Norah Thompson. 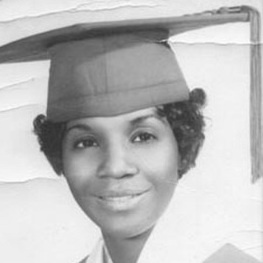 Shirley boarded a bus bound for Jackson, MS just days after graduating from high school in New Orleans. She was the only woman who was on her ride on June 6, 1961 and was arrested and sent to the dreaded Parchman State Penitentiary for her actions. 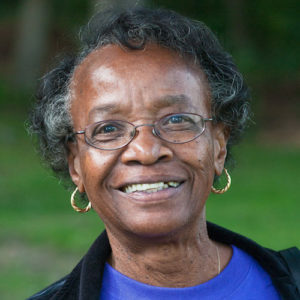 Shirley participated in a multitude of integration activities in New Orleans and the U.S. before passing away at age 47. Includes: Ernest Newell Webber, James Robert Wahlstrom, James Thomas McDonough, Abraham Brassford, Johnny Frank Ashford, and Terry John Sullivan.